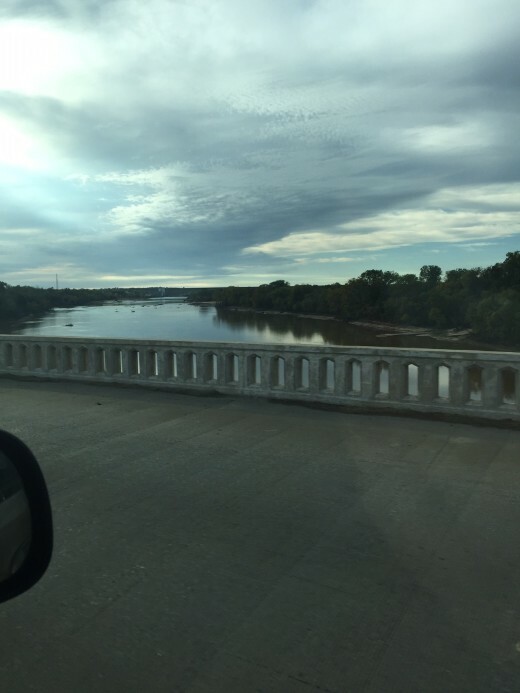 I have lots of pictures for you for this week’s Everyday Adventures! We made a quick trip to Texas last weekend. My sister’s in-laws live in Texas and she was visiting them. Since we don’t get to see each other that often, we traveled down to the Dallas area to meet up with her for a few days. It was fun to catch up and see some family. 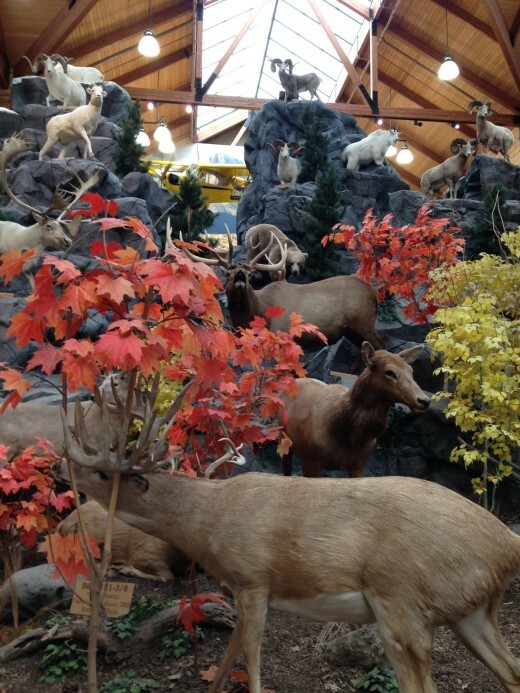 My kids have decided that a trip to Texas is not complete unless we visit the giant Cabelas store in Ft. Worth. And by giant I mean 230,000 square feet. It is huge. I think it is one of the largest Cabelas. It is impressive. 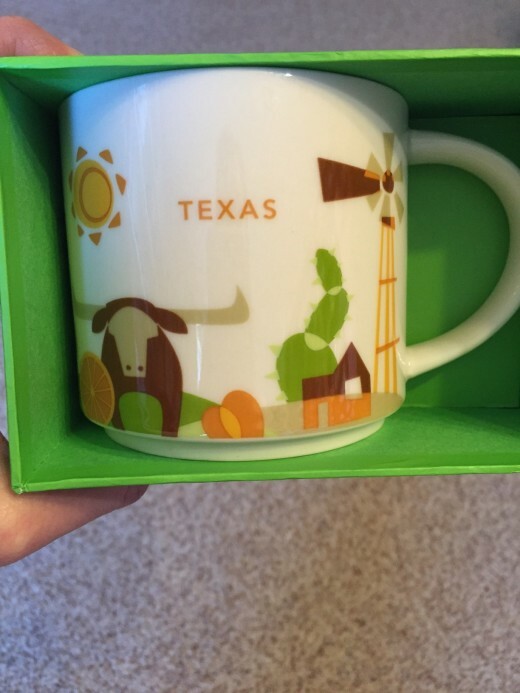 I love the Starbucks state coffee cups and I could not resist picking up a couple of these as gifts when we were in Texas. My mom brought me the Oregon one when she visited last month and I use it all the time. They make great gifts and don’t really cost that much. I am hoping that Starbucks does all 50 states and that Oklahoma will get one soon. I love them. And speaking of Starbucks I had my first peppermint hot chocolate of the year. Delicious! They cost way too much, but are so very good. I shared this on Instagram earlier this week. We love this for dinner. It is one of my favorite frugal meals to serve. Breakfast for dinner tonight. Eggs, rice, sausage, and a little soy sauce. 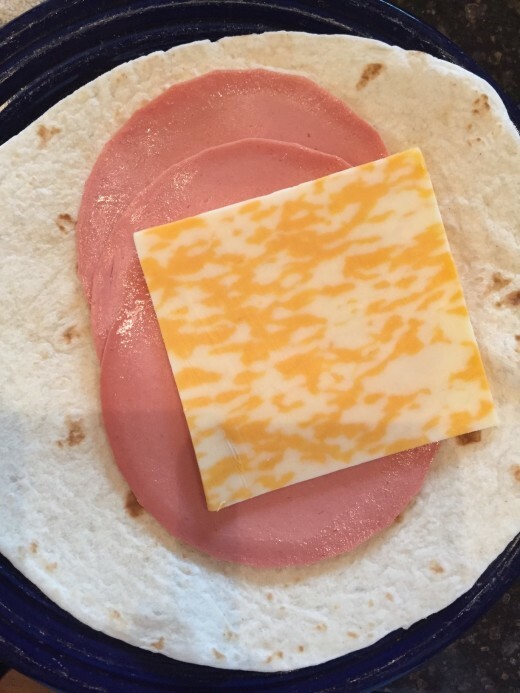 We ate this at least once a week, sometimes twice a week, and often without the meat, when we were first married and my husband was in college. Also known as the we had no money years. 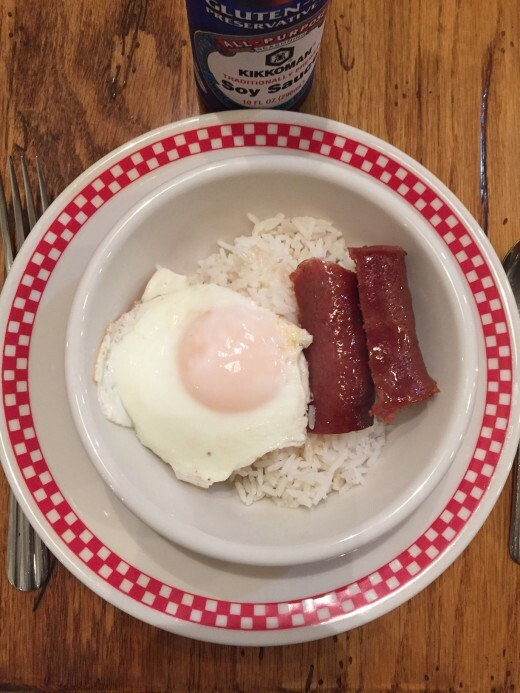 It is still one of my favorite quick and easy meals to serve as breakfast for dinner. 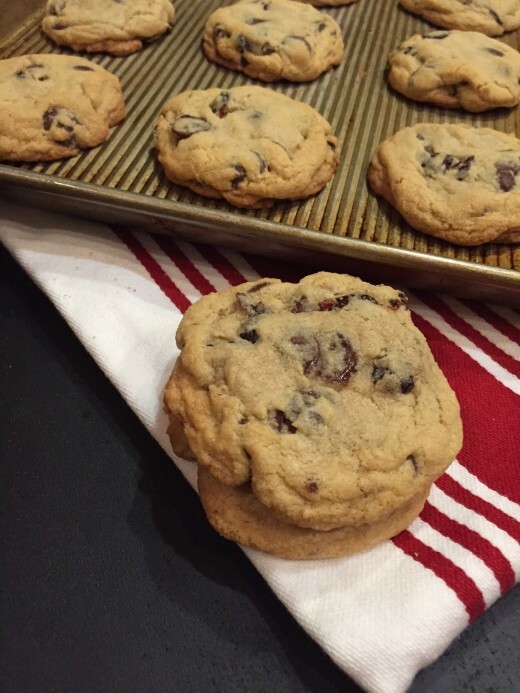 I have been working on some new cookie recipes to share with you in December. My family loves it when I experiment with new dessert recipes! I will admit I bought these chips simply because I was curious about them. I love Kettle Chips and they sounded interesting. I have to say I was disappointed. I was not really expecting to love them, but they were nothing like I thought they would be. 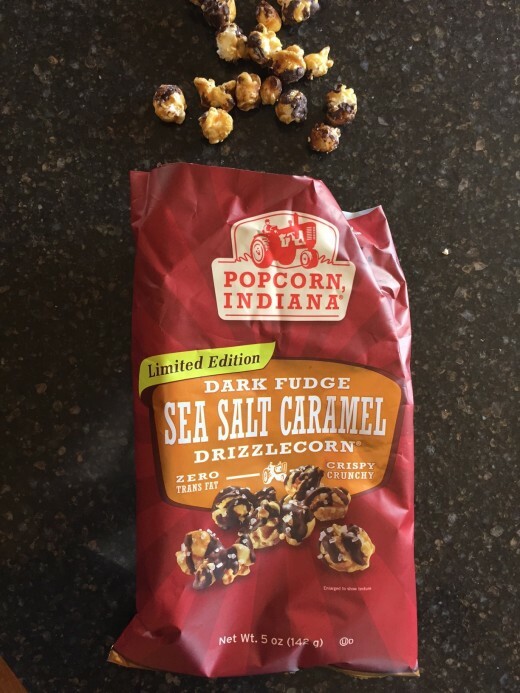 They basically tasted like a really sweet bbq potato chip. We did not think they were anything special. 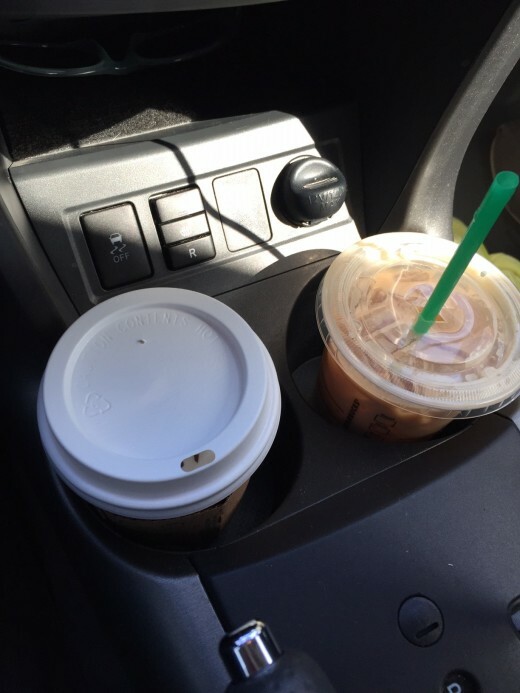 Gotta say–been reading your blog off and on now for awhile and this one cracked me up! I had not read your description of where you live, but after this figured it was somewhere in Oklahoma. (You must be up near Pioneer Woman’s area!). I did go check afterwards. I’m a displaced Okie and I get terribly nostalgic at times, and downright homesick. My family’s from Oklahoma and Kansas and I grew up in Oklahoma City, went to college in Greater Ada-er, and lived in Wilburton while my husband went to college there. We moved to Washington state in 1999 and have lived in various places there ever since. I’m hoping to move back within the next year or two as most of my family still lives there, especially my kids and grandkids. Did you visit Love’s on your trip down (thought that was obligatory for those who go to TX from OK)? Yes I live in Oklahoma. We live in NE Oklahoma. I grew up in a small logging town in the NW corner of Oregon. I miss the Pacific NW. It is a beautiful area of the country. OK has its own beauty though and after living here 20 years I am sure I would miss it if I ever had to move. We love those chips! 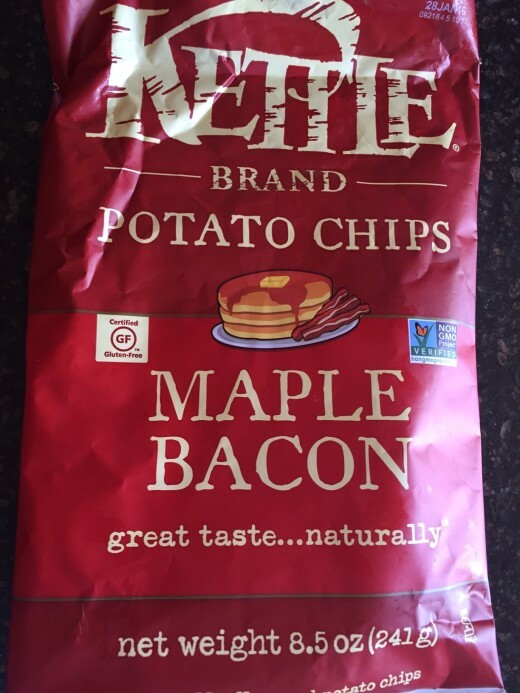 I don’t think they really taste like maple bacon but we like them anyway! That popcorn looks dangerous though – I’ll have to keep my eye out for it!